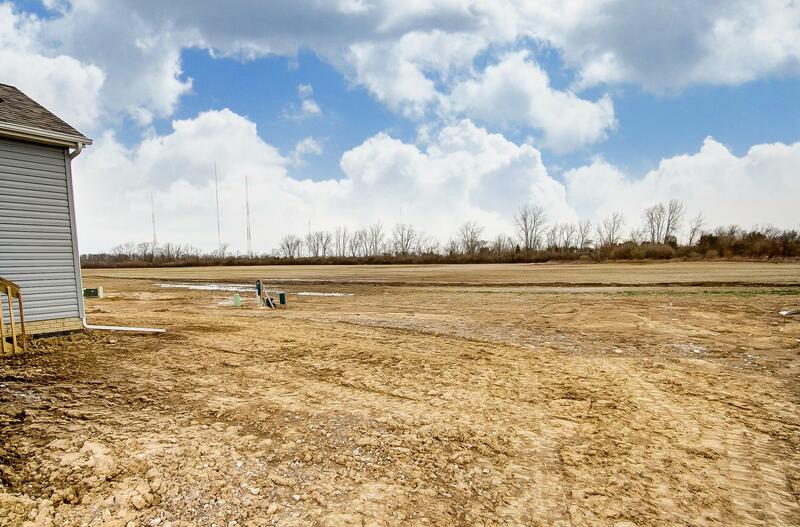 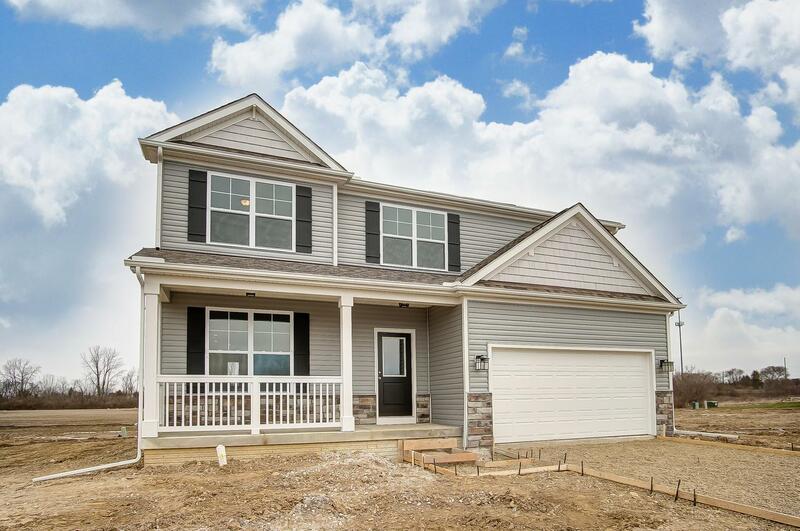 New construction in beautiful Butler Farms. 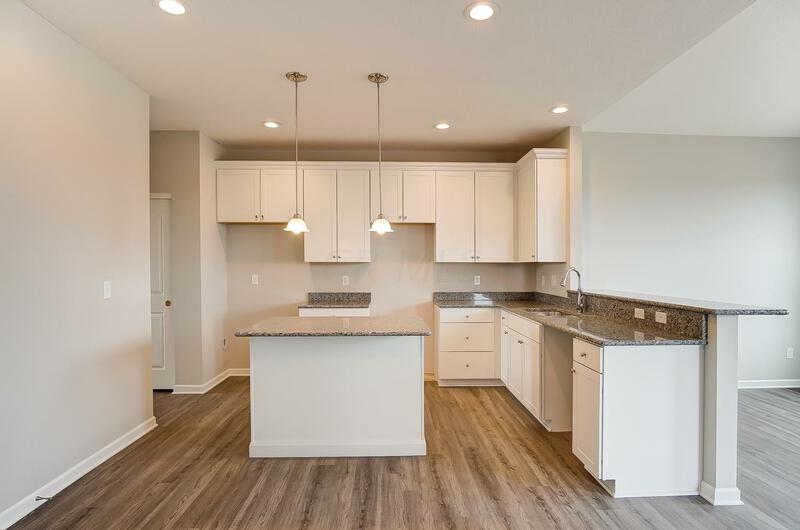 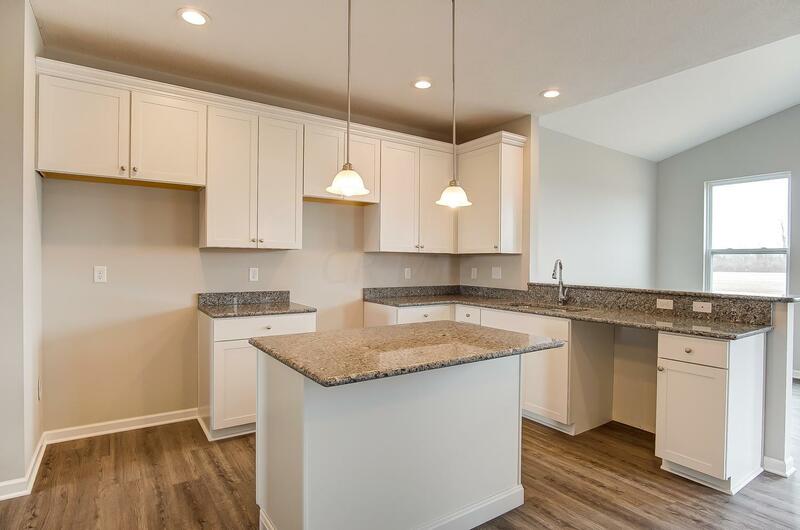 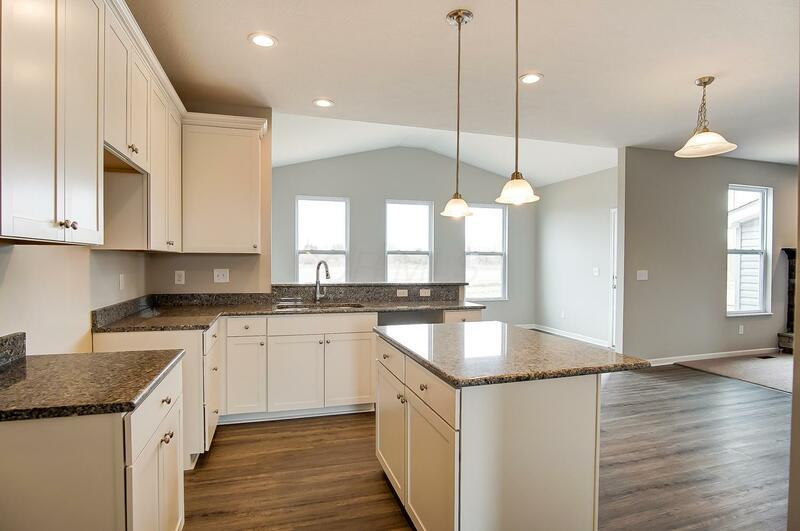 This traditional home with 4 bedrooms, 2.5 baths and a 2 car garage has many modern features that create the perfect combo. 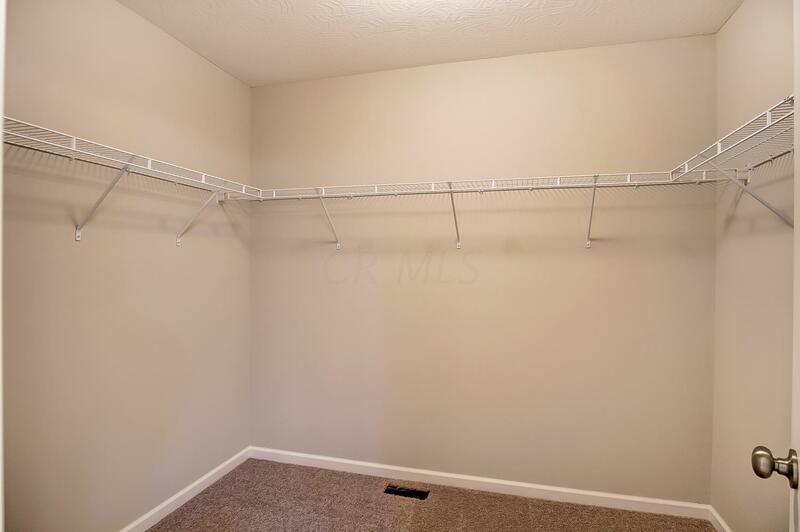 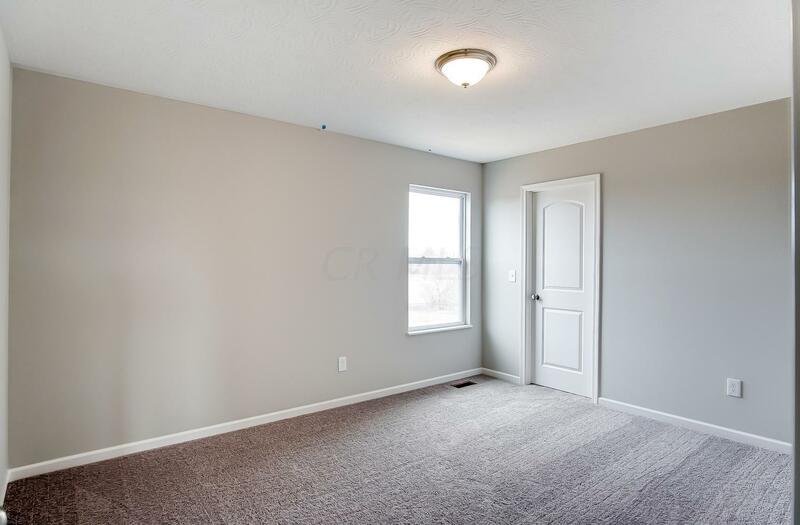 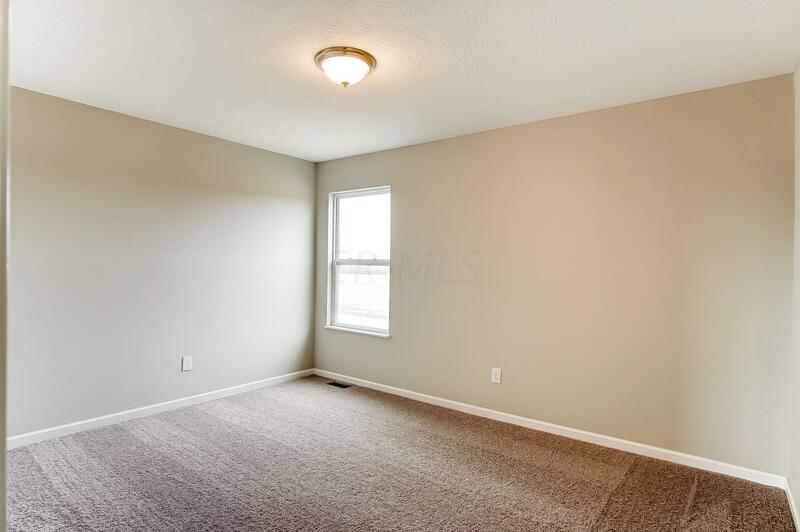 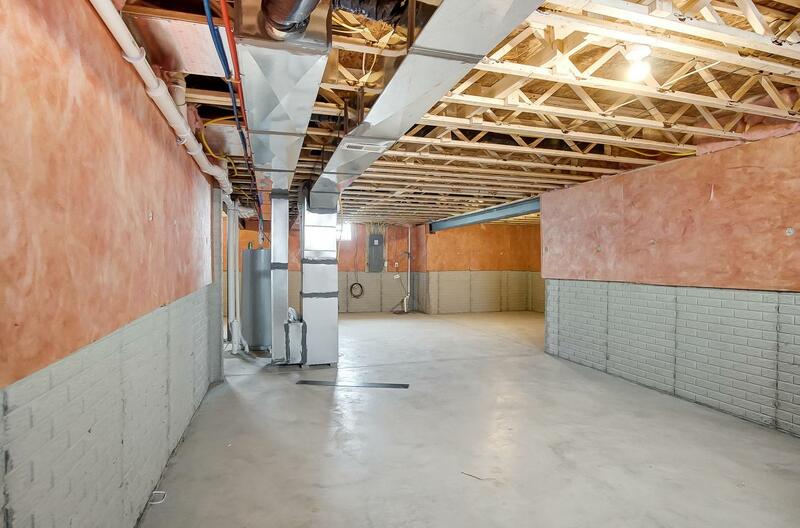 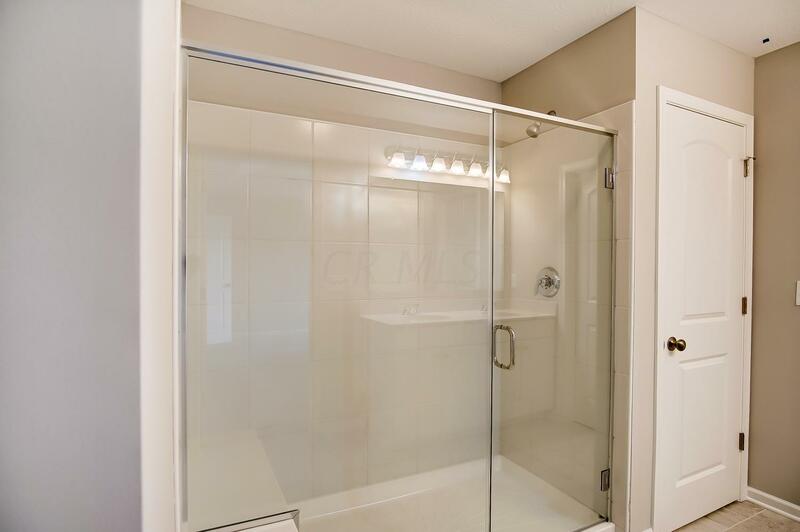 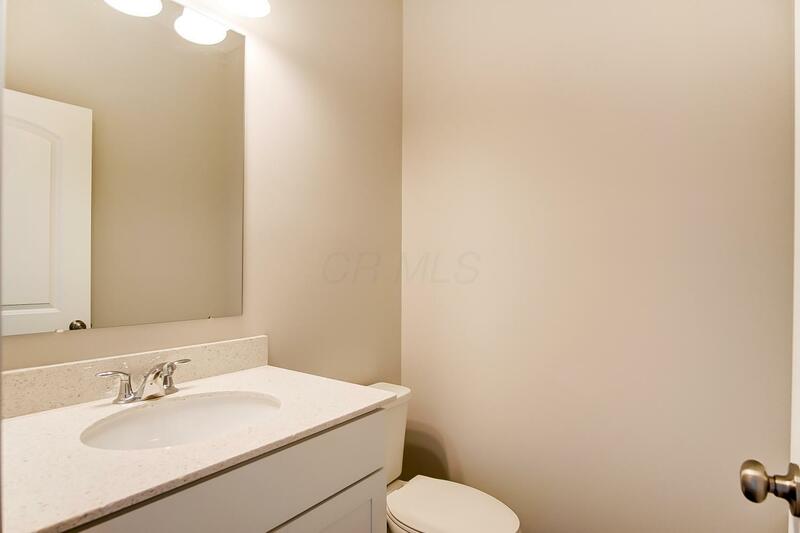 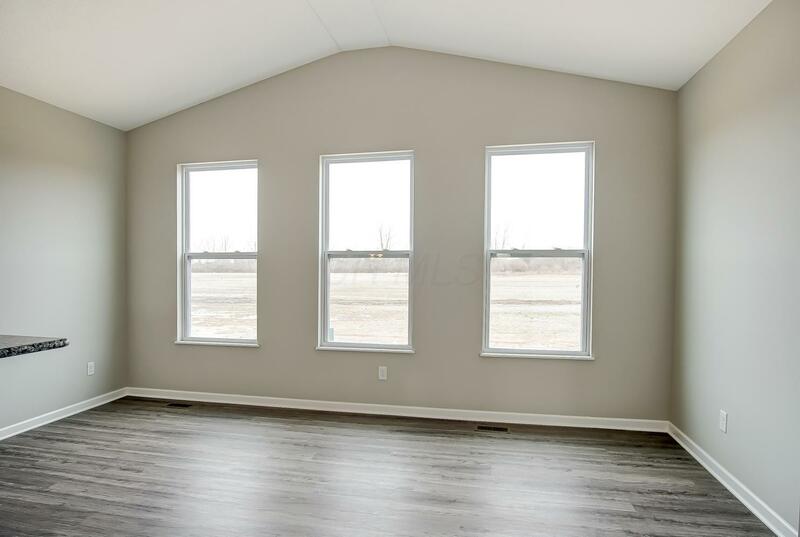 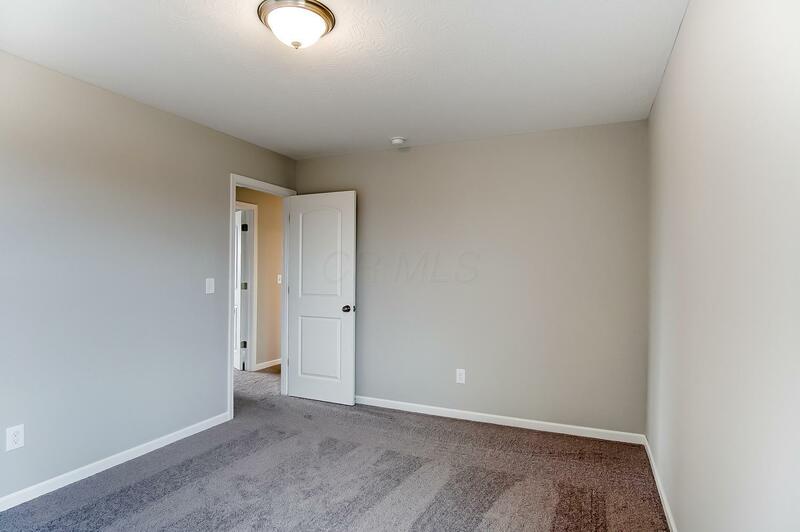 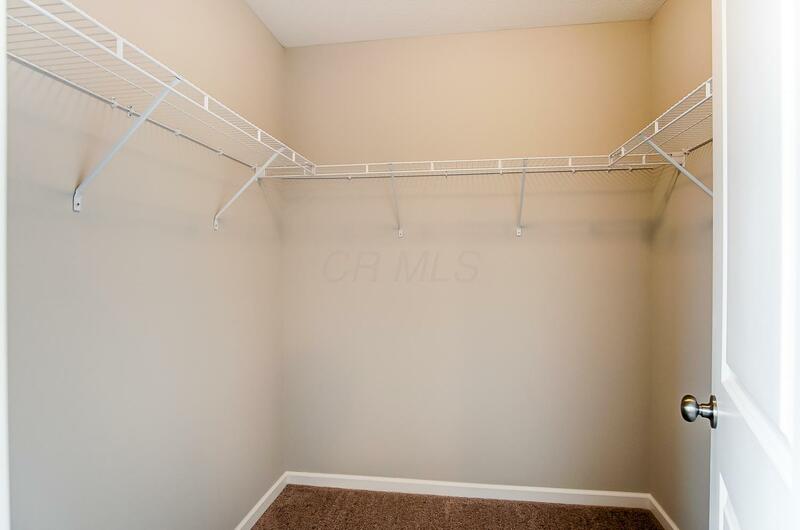 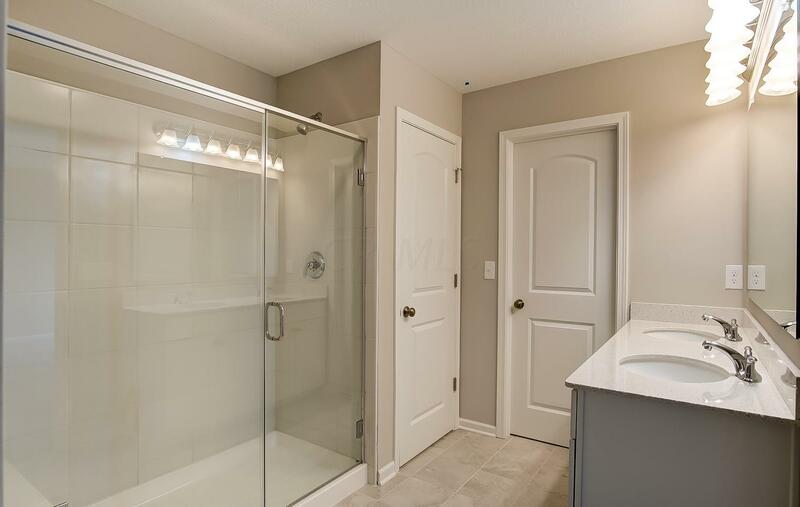 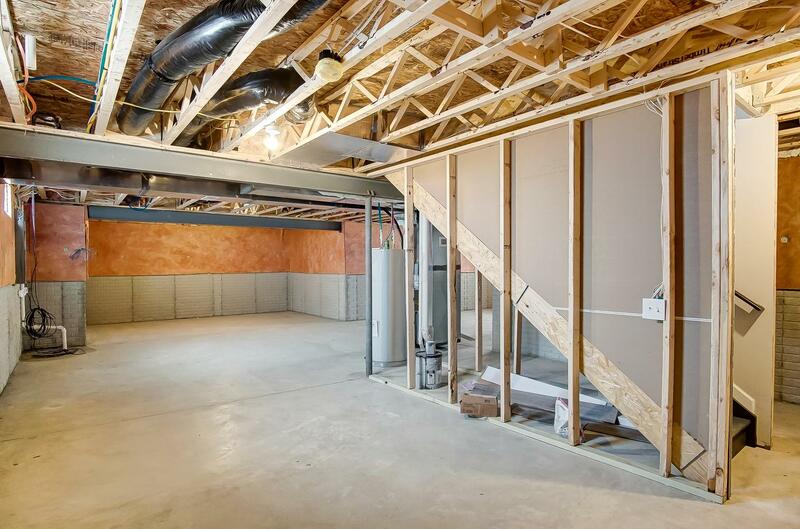 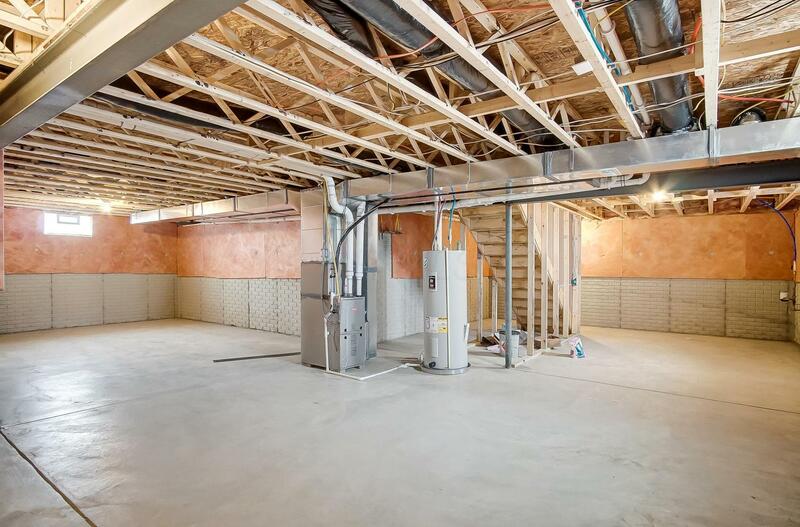 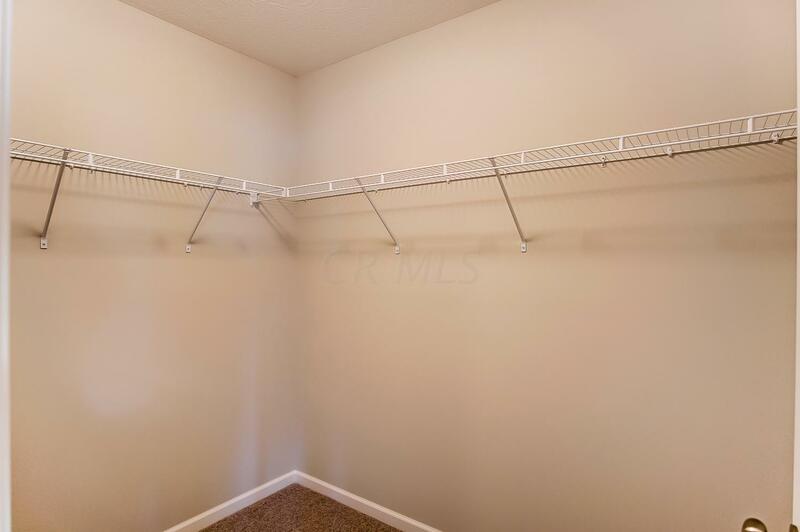 With an open concept and expanded 9 ft. ceilings this home feels even larger in person. 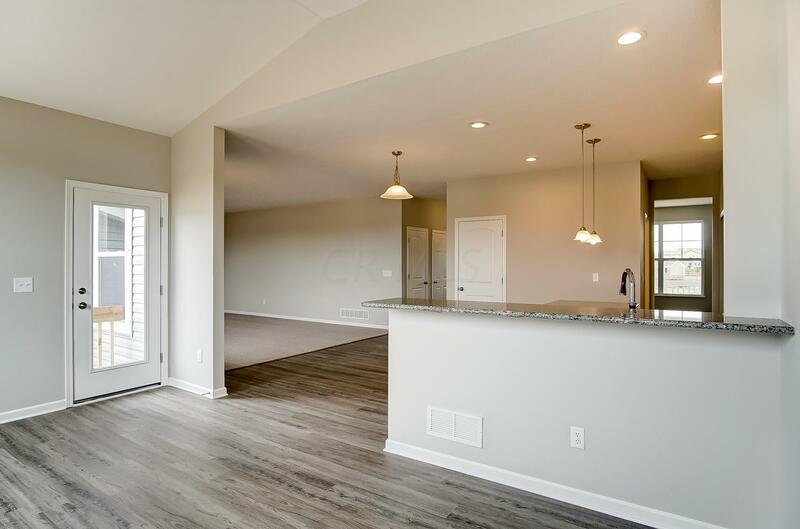 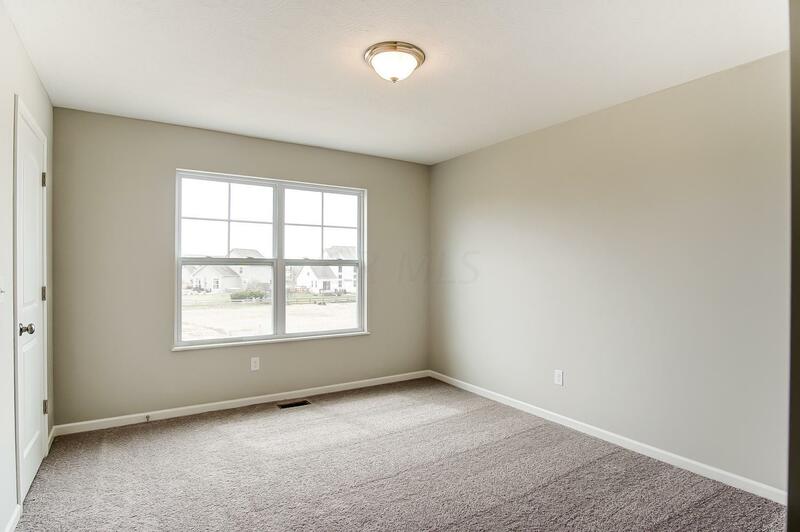 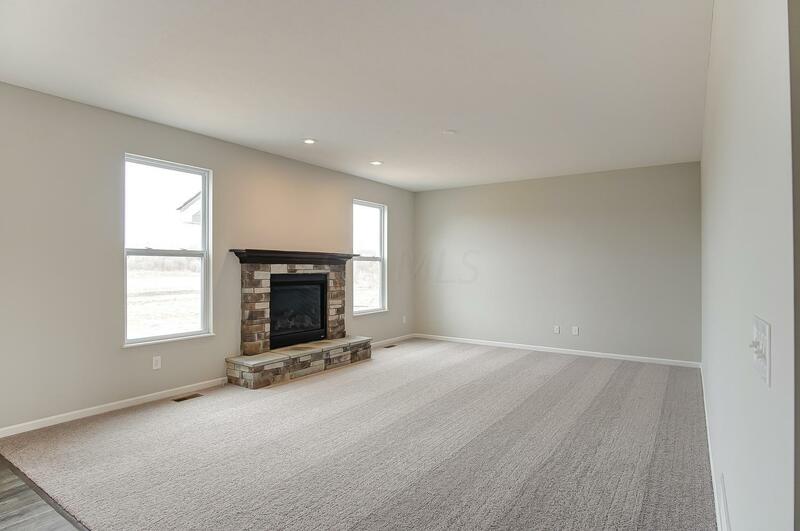 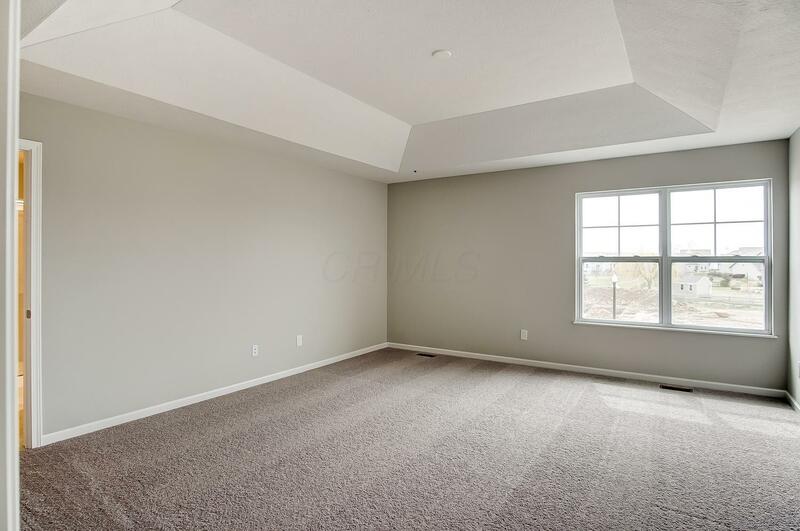 Relax in the great room next to the fireplace or enjoy a good book in the sunroom! 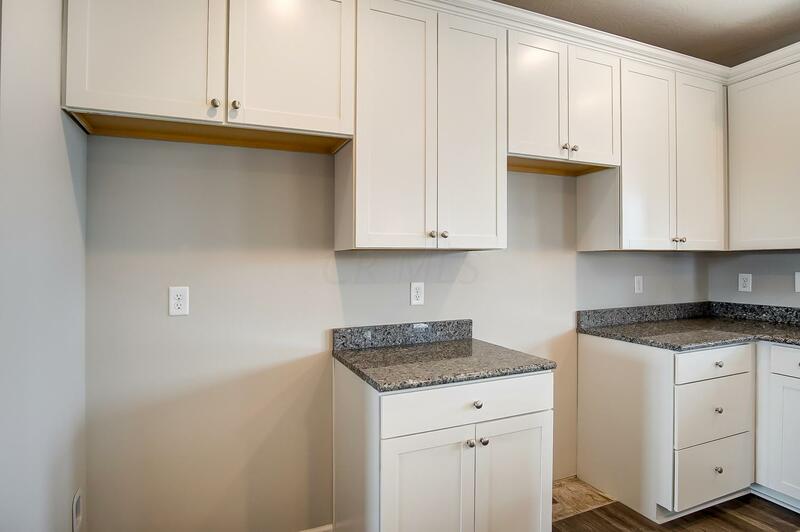 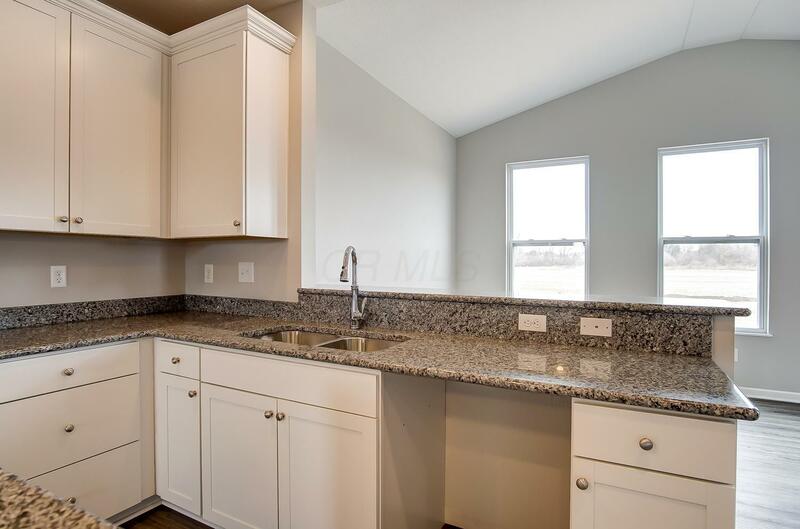 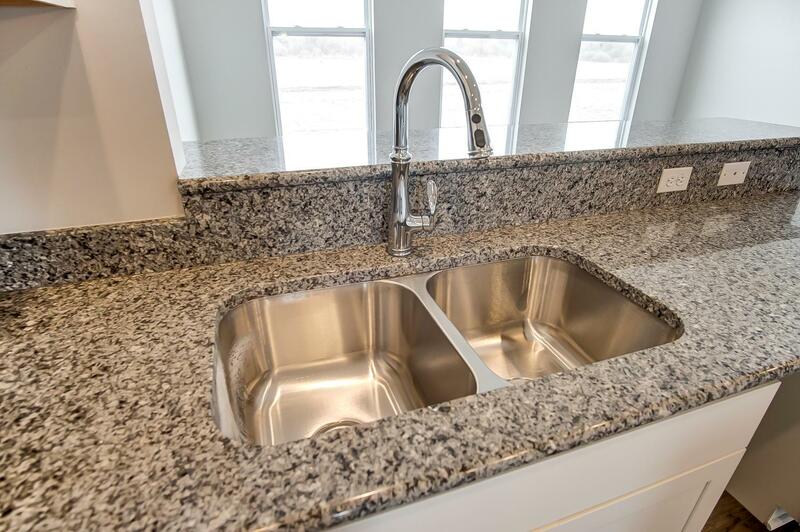 The upgraded kitchen includes granite counter tops, 3rd upgrade cabinets, oversized island and stainless-steel appliances. 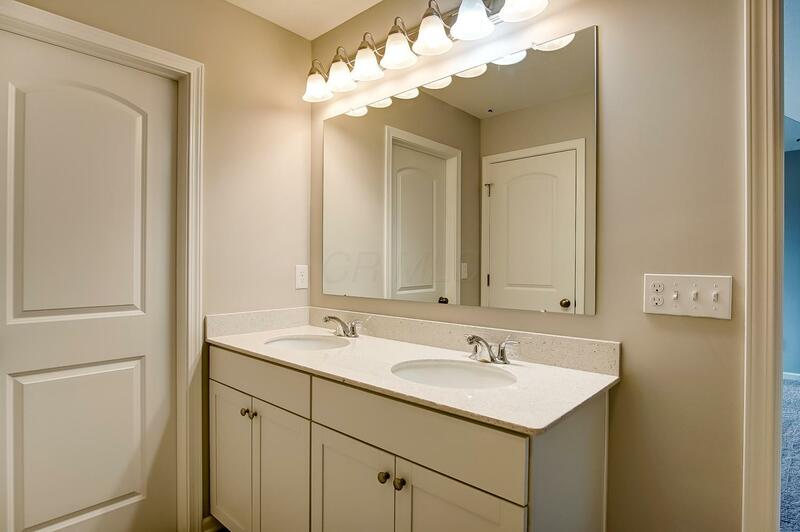 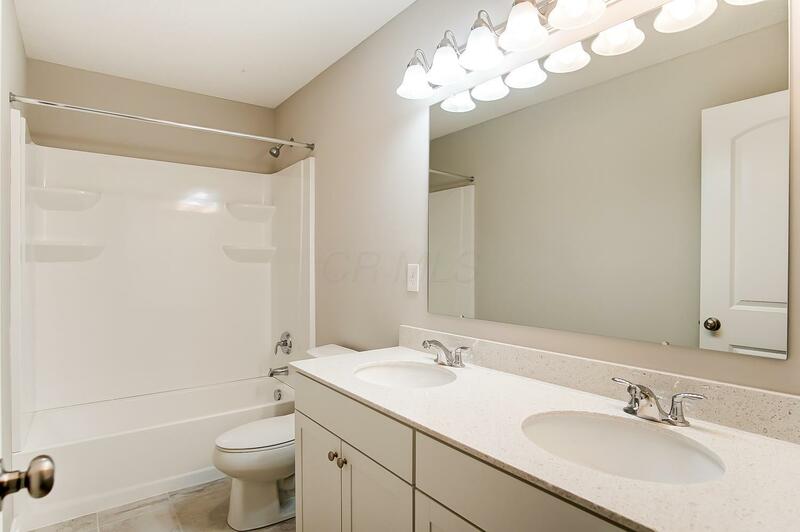 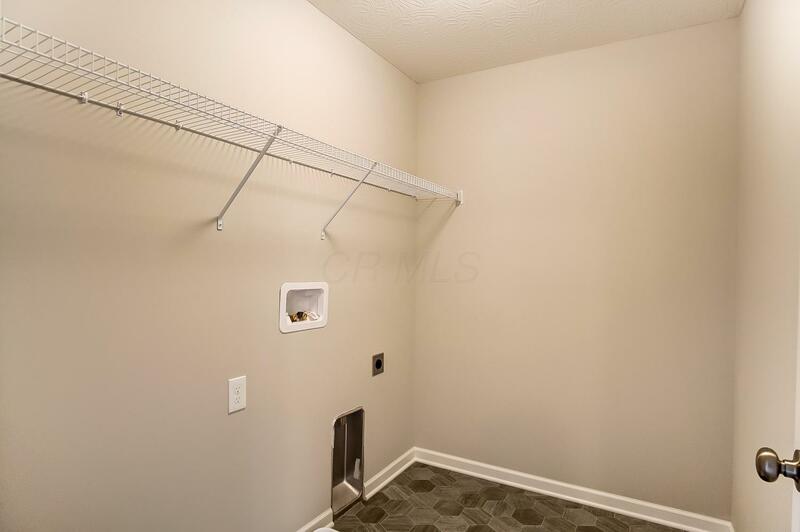 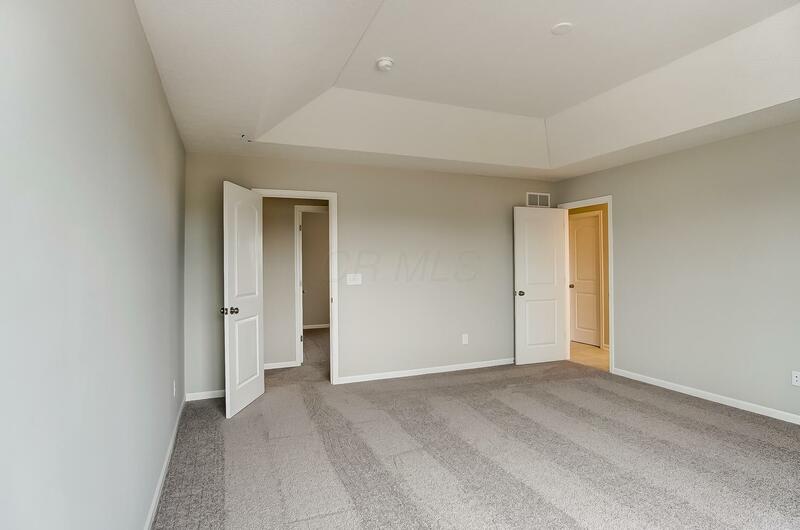 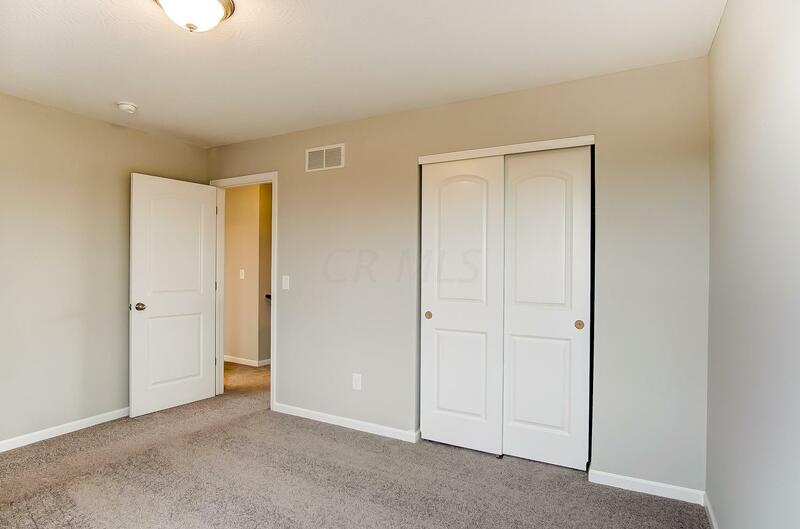 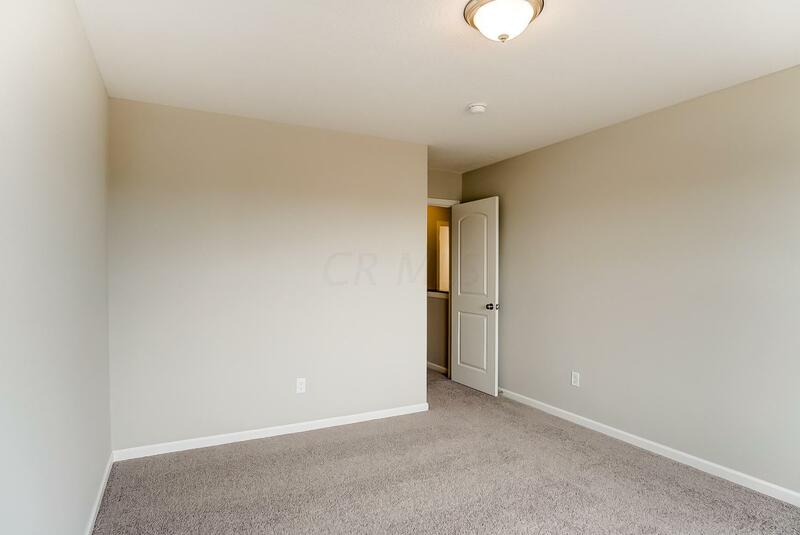 The owner's suite with a coffered ceiling, private bath with walk in shower plus TWO walk in closets will blow you away! 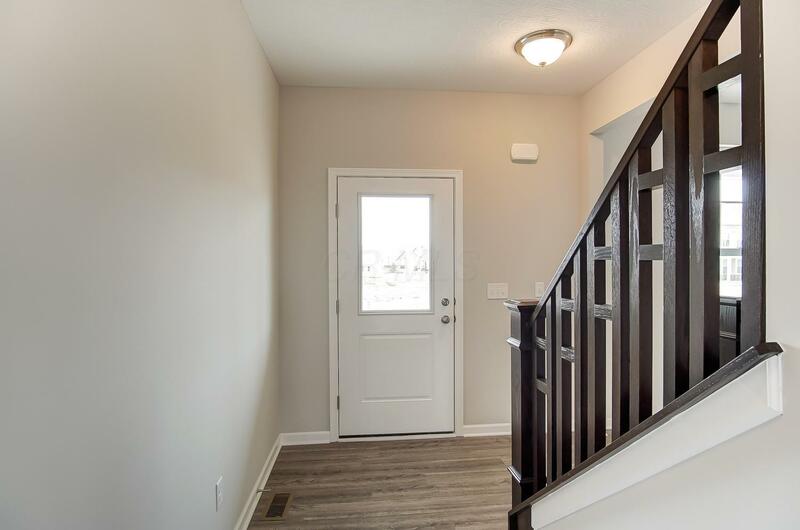 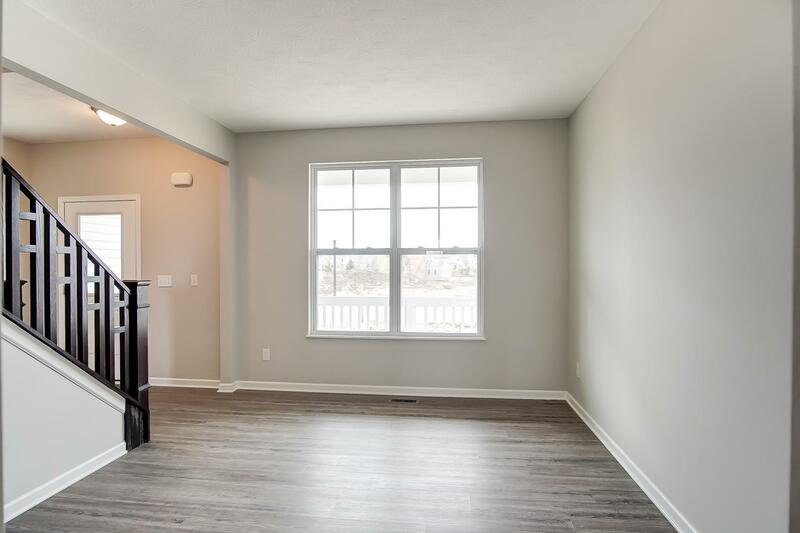 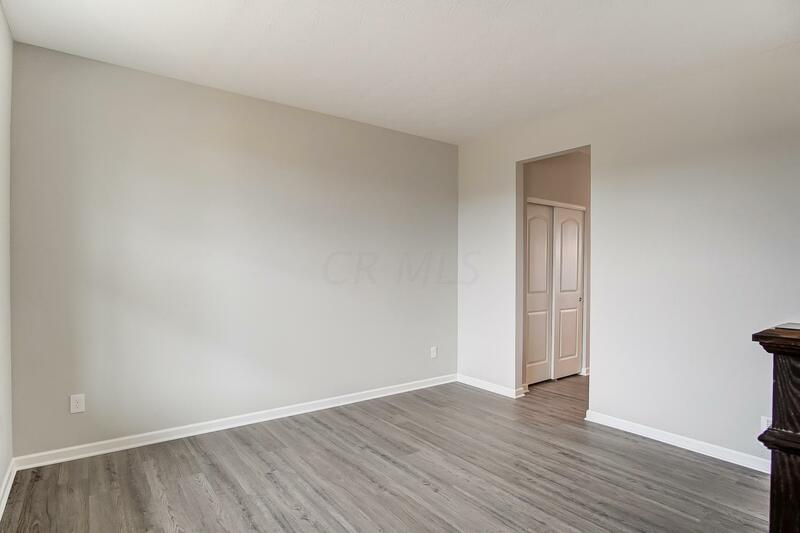 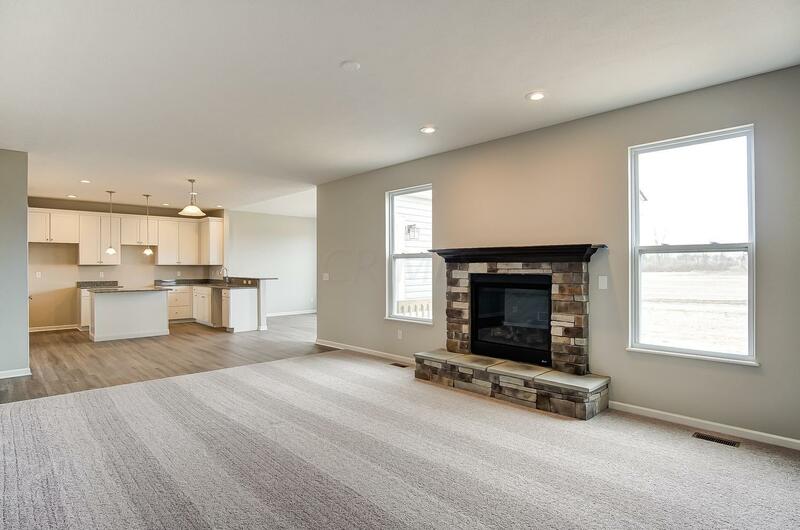 Other upgrades include LVT flooring throughout, stone exterior accents, a charming farmhouse front door and a FULL Basement! 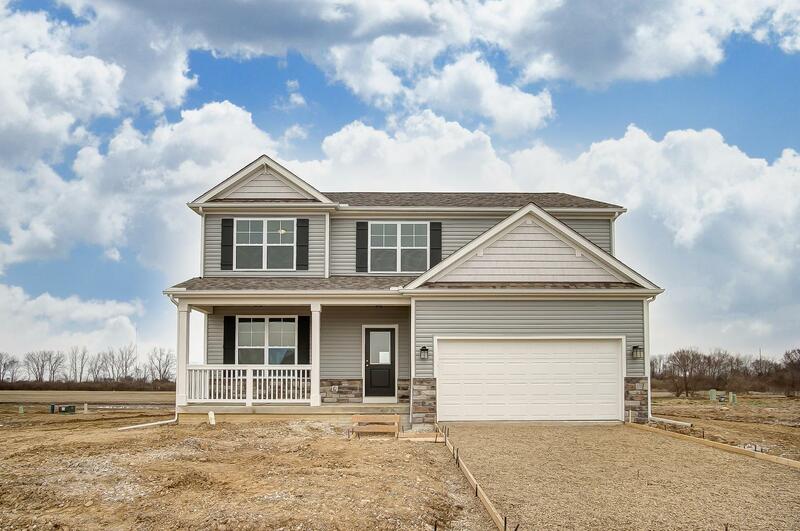 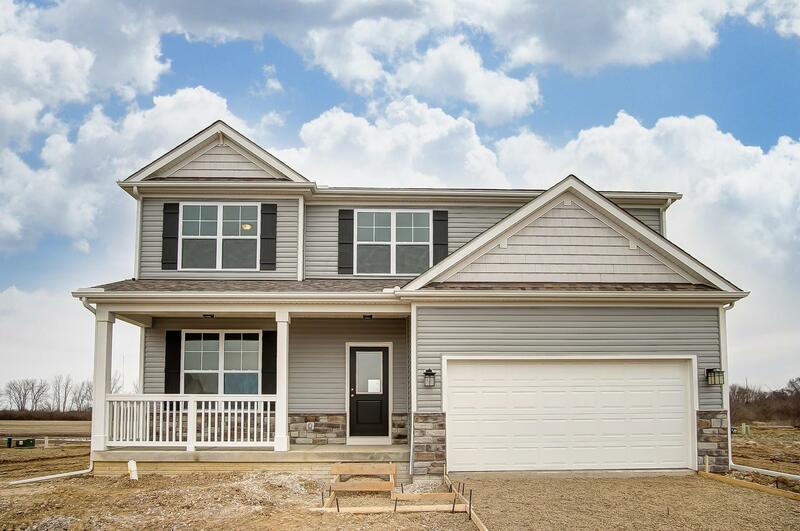 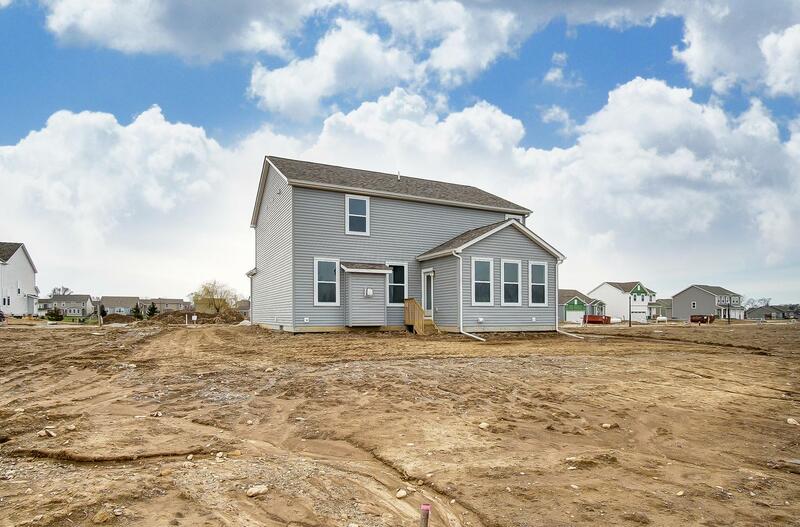 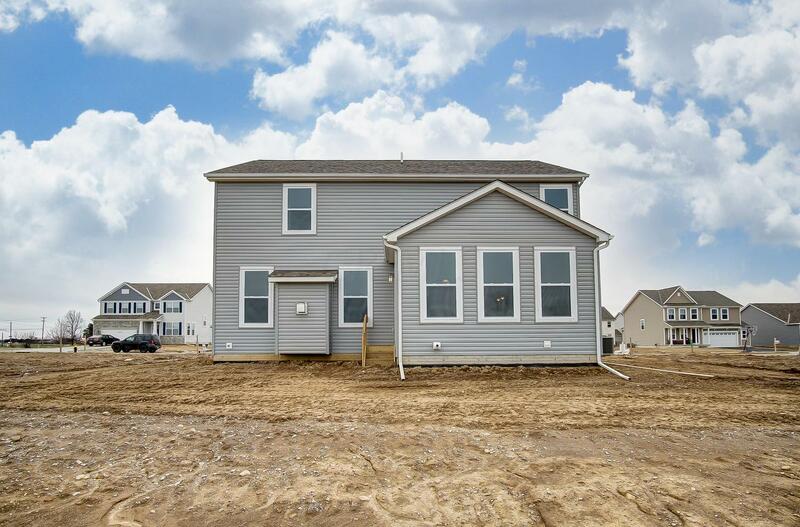 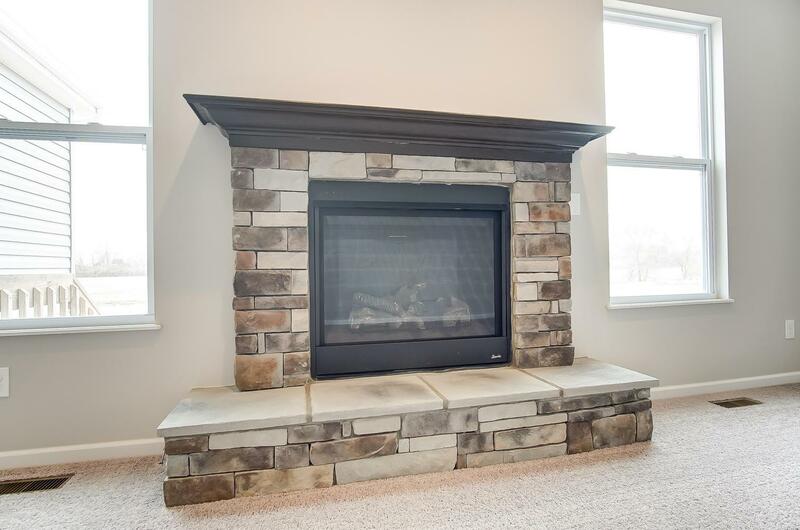 Don't' miss this stunner in Obetz!